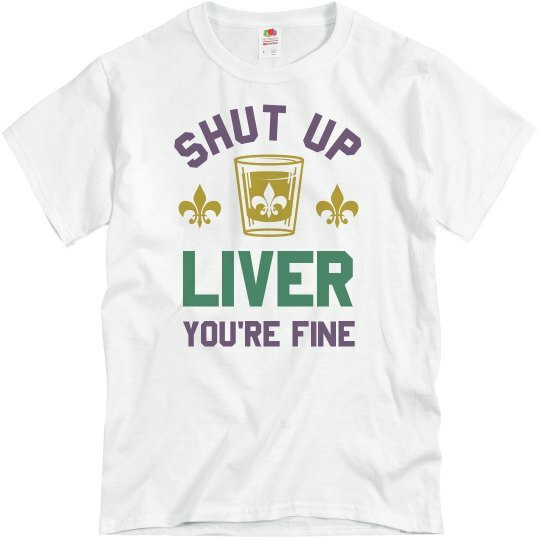 Shut up liver, you're fine. Mardi Gars is right around the corner, and you know what that means...shots shots shots! 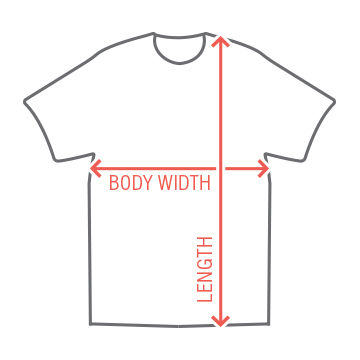 If your liver starts talking back, this shirt will set it straight. Make sure you've got your purple, gold, and green to wear while you celebrate on Bourbon Street!